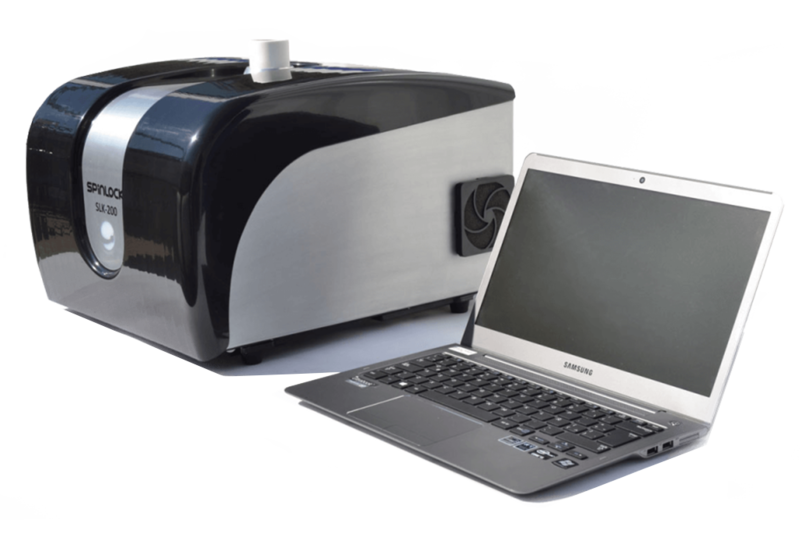 Desktop magnetic resonance equipment for measurement of oil or fat, moisture, fatty acid and protein content. Simultaneous, non-destructive and automated determination. Benchtop / Desktop Magnetic Resonance Equipment for Time Domain Magnetic Resonance Spectrometry (TD-NMR).  Seeds, Grains, Foods in general, Polymers, Artificial Fibers, others. 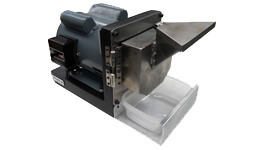 Single Seed Sample Holders: For particular applications. Material: Teflon + Aluminium. Configuration data: Once calibrated does not require input data. Calibration: Calibrated with pattern samples. Pattern methods depend on the parameter: Soxhlet (Oil %), Drying (Moisture %), Gas Chromatography (Oleic Acid%), Kjeldahl (Protein Content%). Required Maintenance: No operation stoppage. 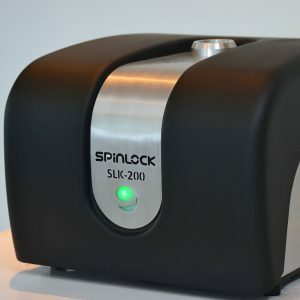 Spinlock recommends a Calibration verification every 12 months. Magnetic Field transmitted to the outside: Insignificant (Shielded Equipment). RadioFrequency transmitted to the outside: Insignificant (Shielded Equipment). Desktop magnetic resonance equipment (TD-NMR) for measurement of oil or fat, moisture, fatty acid and protein content. It makes simultaneous, non-destructive and automated determinations of these patterns. 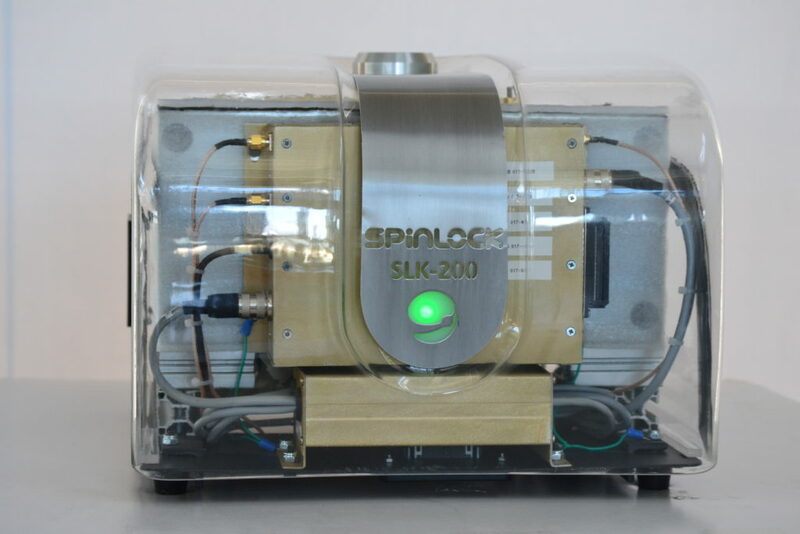 A single basic SLK 200 equipment capable of analyzing all types of samples on different applications. Each application has a different software specially developed to achieve the highest performance of this application equipment. The standard version of this equipment features the NMR Spectrometer, 2 bulk sample holders, the SLK software for measurement and a desktop PC. Bulk sample holders, sample holders for unique seed measurement, software for measurement in other applications or samples, electronic scale to connect to NMR and PC. Spinlock exclusive development for low signals with variable gain control. 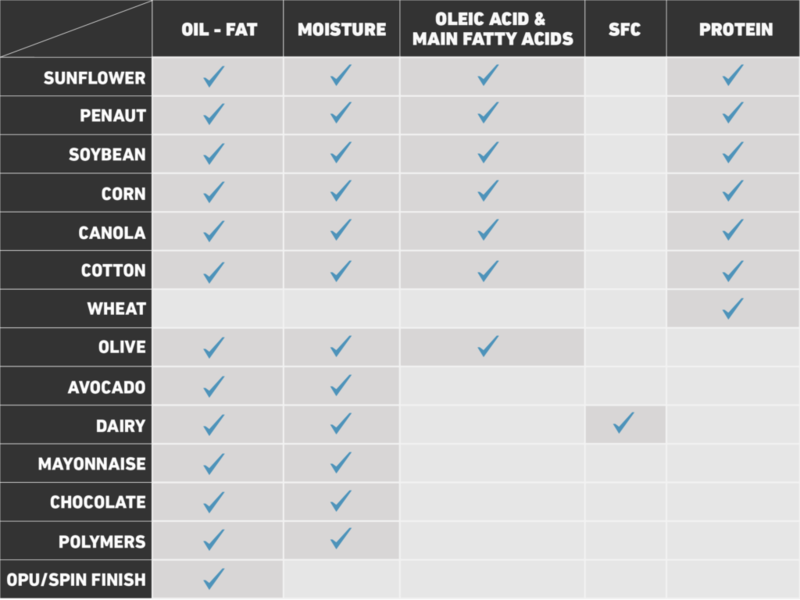 Made out of Teflon and aluminum and designed for more precise oleic acid measurements in seeds of different sizes. These Sample Holders are part of the Spinlock Single Seed System, created specifically for genetic work. Most importantly, samples are never destructed, being able to replicate them. 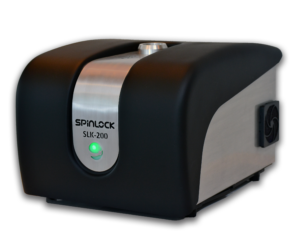 Designed to automatically insert and remove samples, compatible with SLK-100, SLK-200 and SLK 1000 PM. 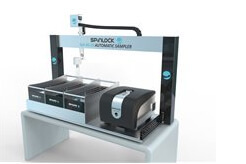 The SLK Auto Sampler will pick up a bulk sample holder from a prepared set of samples, weigh it, and place it for measurement in the Spinlock equipment automatically. Capacity: 2 modules of 50 samples and scalable. Stainless steel mill with enclosed motor for olive sample preparation at the laboratory. 220 VCA supply voltage, 1 HP power, 2850 revolutions per minute, 500 cm3 crushing capacity. Made of stainless steel. Includes opening safety switch. Includes filling hopper. Enclosed motor. 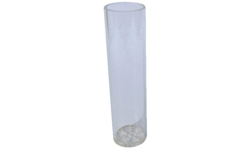 Designed to hold a volume of 27cm3, corresponding to 15 to 25 grams of sample. Different versions for different applications: Teflon and Acrylic. All Spinlock Software is developed entirely in-house, compatible with MS-Windows based computers to control the SLK-200 and visualize all results. Signals and measurements can be saved in a database which is then exported to .dat and .xls type of files (MS-Excel). 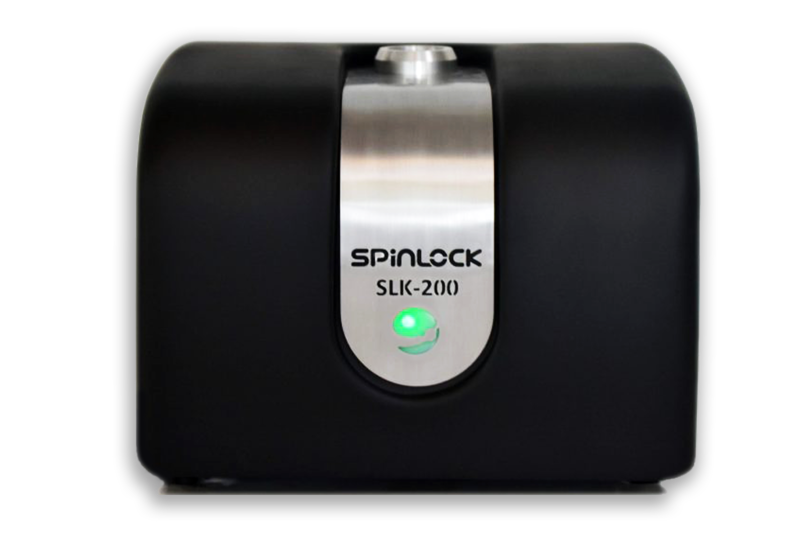 The SLK200 works with a USB port and can be connected to a desktop CPU or a laptop. Industrial / Commercial Software: Characterized for user-friendliness, does not require a qualified operator. Research Software: This allows full flexibility in operations. Permits programing any pulse sequence or NMR experiment. Request more information about Condor and Condor Lite by Contacting Us here.